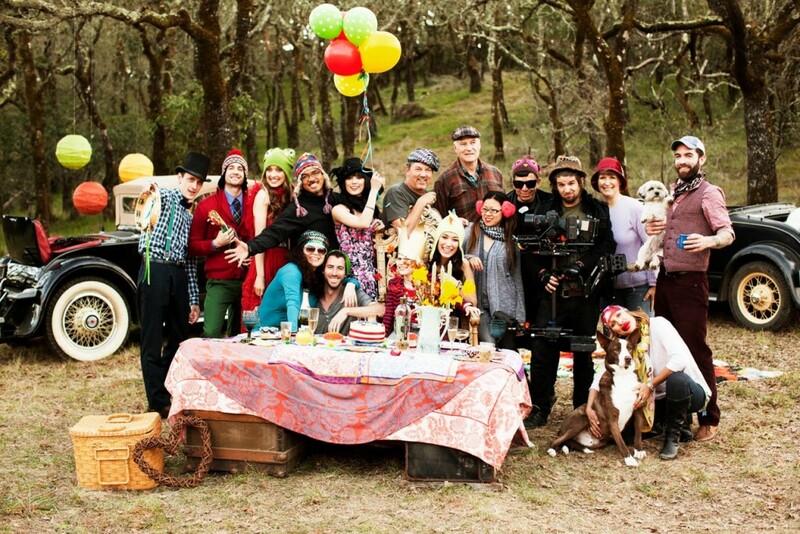 Thank you to everybody involved in making the Celebrate video! Everyone in the cast and crew went above and beyond and I couldn’t be happier with the outcome. Group shot from the Celebrate shoot. We had such an incredible opportunity to shoot for Pepsi in Arizona this spring. Check out this Behind the Scenes video of our experience there!